Because he doesn’t have a REBLOG button that I could find, The Matticus Kingdom gave me express permission to copy and paste. The subject is important. The words, raw and beautiful, drip tears of outrage. Here’s his post and if you don’t already, follow him! Image Credit: Mark Boster / LA Times – Click the picture to follow the link to the article that inspired what follows. Under the disdainful, entitled, glare of fearful men. Is that really who we have become? When we first moved here in 1985, our street was a dead end (literally). My son and I would walk our dogs to where the pavement ended and there we abruptly entered a wonderland of nature: along narrow paths with overhanging vegetation; sage, coyote bush, sumac — and wildlife; coyotes, bobcats, deer– even a mountain lion was spotted now and again. It was a sad day when the bulldozers appeared and in a matter of minutes completely raped the hills, scraping the native flora down to bare earth, uprooting mature trees, and displacing dozens, if not hundreds, of animals. It’s unrecognizable now–if you hadn’t lived here as long as we have, you’d never know the rich beauty that once existed. It’s regretful that the city leaders didn’t and don’t seem to care about respecting, protecting, and preserving native flora and fauna. 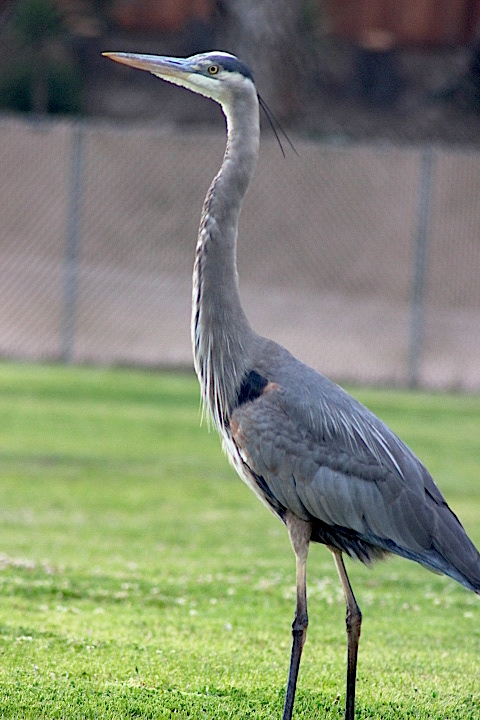 Instead of conserving and sustaining our unique beauty, they’ve allowed Carlsbad to become an Orange County clone — heavy on the ubiquitous business parks and subdivisions totally disconnected to the land. They’ve mostly destroyed the unique personality and beauty of our little coastal town. 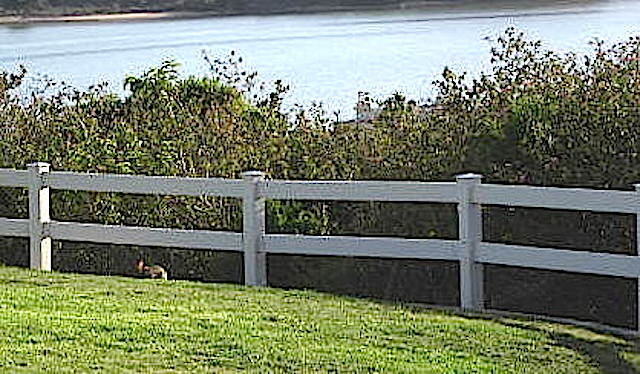 Historically, Carlsbad/Agua Hedionda Lagoon was the former home to two Native American groups, the Luiseños and the Diegueños or Kumeyaay. Did you know that Agua Hedionda means “stinking waters”? Although the Spaniards (and other settlers) decimated the Native American connection to this area, over the years I’ve heard about nearby sacred burial grounds that might still be intact, and that’s a good thing. In spite of the destruction of habitat, there are still a few surviving animals attempting to coexist. In the evening, we hear the song of the coyote, not as often as we used to, but it makes us happy. Check out this audio. So close! 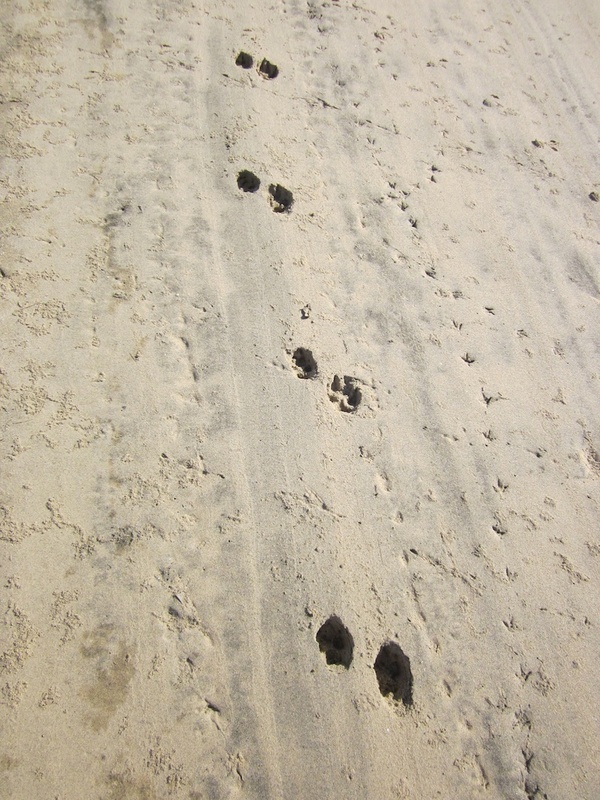 I’ve seen fresh bobcat tracks, too, but no actual visual sighting. 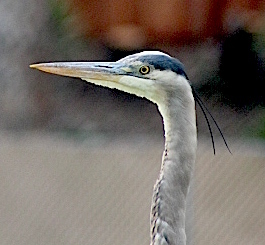 On a recent walk, I stepped out of my front door, walked across the street, and was immediately greeted by this amazing sight, a Great Blue Heron nearly as tall as me. 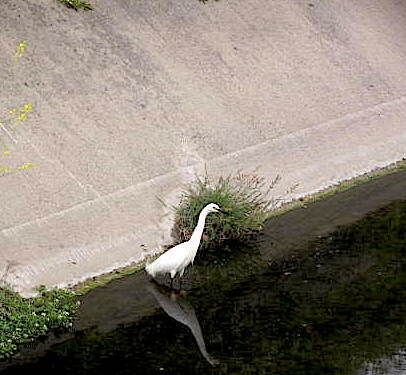 After I snapped a dozen photos, I continued walking, and spotted a White Egret. 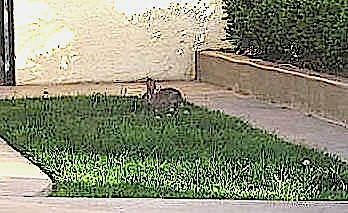 It was a day for wildlife; these are not good pics for some reason, but a couple of different rabbits made an appearance. 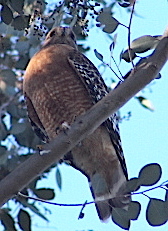 I believe this is a Cooper’s Hawk; don’t think it’s a Red Tailed Hawk. If I ruled the world (or at least my little part of it), I’d make sure that any planned development would respect all wildlife and make appropriate plans to not only preserve habitat, but encourage MORE animals to coexist with us. Especially predators. We need predators. 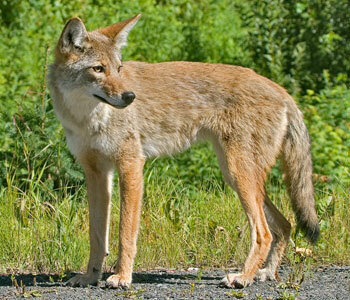 We need coyotes and bobcats and mountain lions and hawks and falcons for balance. Without them, we’re inundated with their food source; rabbits, rats, and squirrels.